The Concerteenies is proud to present its first ever Sunday performance for all the working mums, dads and carers who haven’t been able to join in until now. 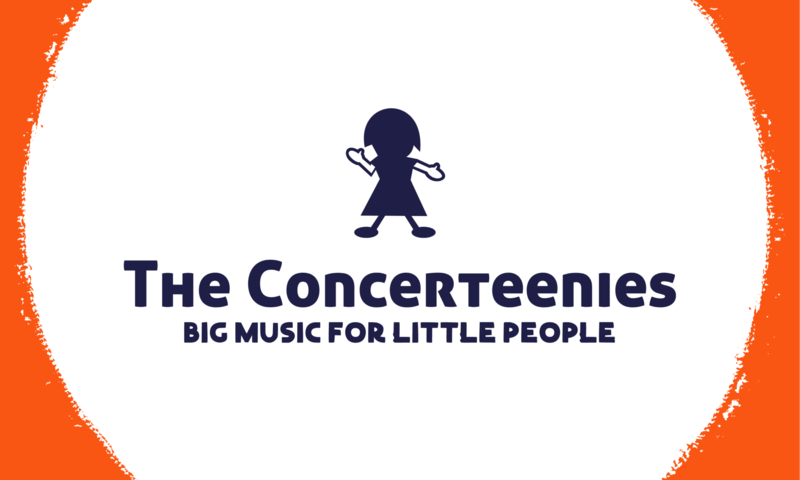 For the first time, the Concerteenies is presenting a performance on a Sunday for all the working parents and carers who have been so far unable to attend with their little ones. We are kicking off these events with a jazz trio of piano, bass and vocals. Katie Christie (Pryce), Louise Goh and Tamara Murphy will perform a variety of jazz tunes around the beautiful American song book era, as well as some more current tunes, Putting their own stamp on the music making it fresh and contemporary. This music will let you sit back and relax and loose yourself for a little while, and also get your little ones up on their feet and dancing their way into nap time! The Victoria Hotel in Hyde street is a beautiful gastro pub serving a fantastic variety of tasty food, as well as a great choice of beverages. They have everything in this pub including an amazing family space where the kids are safe and free to run around on the childrens equipment, and so we thought this would be the perfect environment to host one of our relaxed concerts. She is thrilled to be joined by award winning pianist Louise Goh and Tamara Murphy on double bass who has wowed the Concerteenies audience before with her wonderful playing and engaging stage presence. As always, the little ones will be urged to do as they please. To play, to listen, or do both. While the carers have a moment to listen to beautiful music without worrying about shushing and letting their kids roam around in a safe space. Please note that although the concert series is designed for 0 – 5s and their carers, we of course invite older kids to this event and under 16s go free. Just be mindful that the pubs policies about the play equipment is that it is to be used by 0 -5s only.